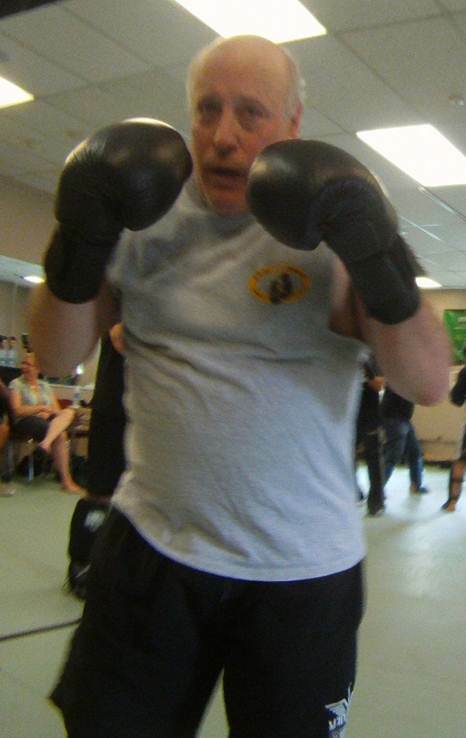 Phil has studied the martial arts and various self-protection systems for more than 30 years. For the last 17 years he has been training in Krav Maga and related disciplines with Ernie Kirk and his most senior instructors. In 2009 he earned his krav instructor certification and in 2012 he earned his Black Belt in Krav Maga under the supervision of Ernie Kirk. In 2015 he earned his 2nd Degree Black Belt in Krav Maga. Again, under the supervision of Ernie Kirk. He is a Level 4 certified instructor under Krav Maga Universal. He has also earned rank in Aikido and Brazilian Jiu Jitsu and continues to practice these arts. Phil is Professor of Software and Systems Engineering at Penn State where his research interests include software and systems security. He is married with two children. 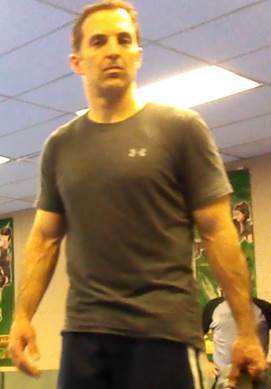 Jerry began his training in Krav Maga with Ernie Kirk in 2002, and in May 2012 earned his Black Belt, and continues to train on a regular basis. In 2015 he earned his 2nd Degree Black Belt in Krav Maga. He is a Level 4 certified instructor under Krav Maga Universal. Jerry has a wrestling background and has been studying Aikido for the past several years. Jerry promotes Krav Maga because Krav Maga is about self-defense only; it is not a sport. Jerry integrates wrestling with Aikido and Krav Maga to provide a balanced and effective self-defense capability. A 1975 graduate of the University of Pennsylvania (BA), Boston University (MBA), and Villanova University School of Law (JD), Jerry has practiced law for the past 32 years as a commercial litigator, has been married for over 38 years, and has two adult children. Mike has been training in Krav Maga for over 9 years. In 2014 he earned his krav instructor certification and in 2018 he earned his Black Belt in Krav Maga under the supervision of Ernie Kirk. He is also the Chief Instructor of Aikido at Valley Forge Training Center. Mike also trains regularly in Brazilian Jiu Jitsu. During the day, Mike is a Director with a local pharmaceutical company. He is married with four children.